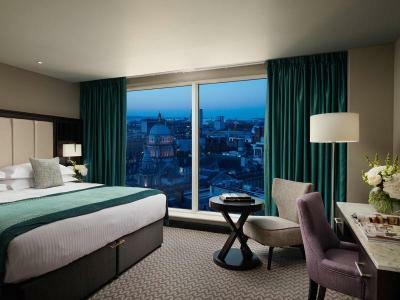 Enjoy a luxurious overnight stay at the Grand Central Hotel with full Irish Breakfast. 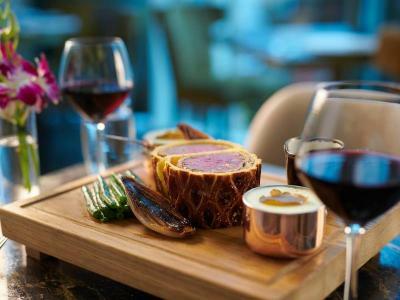 Enjoy a luxurious overnight stay at the Grand Central Hotel and dine in style in the Seahorse Restaurant. Full Irish Breakfast is also included. 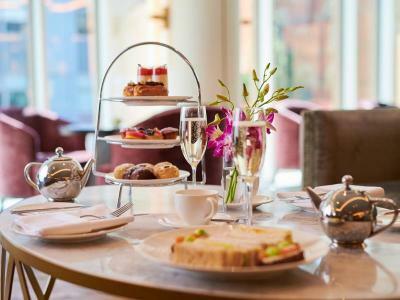 Enjoy Afternoon Tea in the Seahorse Lounge at the Grand Central Hotel. Serving the finest selection of finger sandwiches, freshly baked scones, cakes and pastries and pots of specially brewed tea. 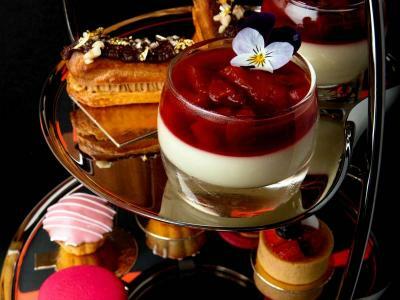 Enjoy Afternoon Tea in the Observatory at the Grand Central Hotel. Serving the finest selection of finger sandwiches, freshly baked scones, cakes and pastries and pots of specially brewed tea.